Thermawood’s retrofit double glazing system can improve your home’s insulation by up to 73% and can reduce noise by as much as 70%. 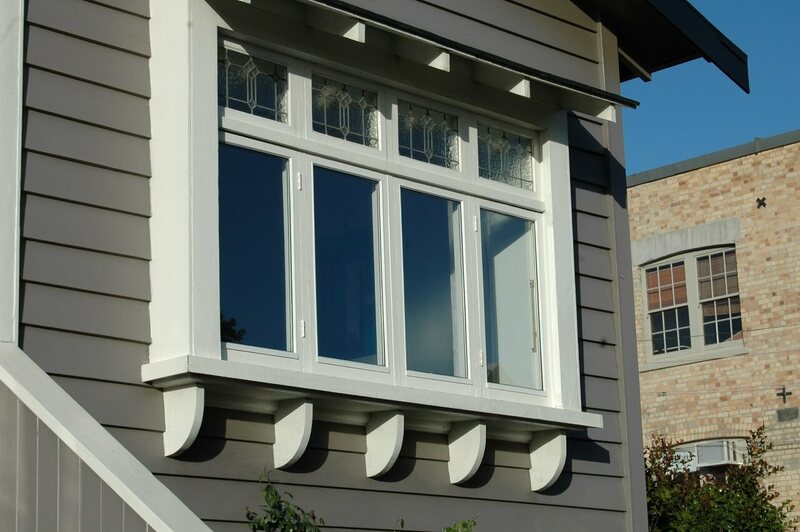 We believe in creating a seamless experience when we retrofit double glaze your wooden windows. If you still have curtains flapping in the wind because a draft is coming through your windows, you’re losing out on the thermal performance you are paying for. We use draft and acoustic seals on all windows to take the functionality of our windows one step ahead of what other companies do. Our goal is to give you a quiet, serene, comfortable interior. With Thermawood, you can expect perfectly still curtains and a peaceful, quiet home that is warm in the winter and cool in the summer. Unlike other companies, who apply seals onto the actual window structure, we machine our sealing into the window so the seals don’t fall off when you open your windows. What we do is we take the decibel level of your street noise and determine what type of glass and thickness level is required to get the acoustic benefits you want. We have special options, such as our SoundStop, which is made from laminated glass sheets, layered with acoustic resin. For safety concerns, you can choose different levels of safety glass. Safety glass is made from laminated glass, which is incredibly difficult to break. Even in environments with high winds, or when glass is subject to blunt force, intentional or accidental, it takes a lot of work to cause a crack. Laminated glass may eventually form cracks with repeated, excessive force, but it is even harder to actually shatter the glass into pieces. With two glass panels, as is the case with double glazing, being able to break through a high performance IGU gets one step closer to impossible. We are true experts in the field of Retrofitting for well over a decade throughout the whole of New Zealand. At Thermawood, we are committed to providing only high-quality, efficient and sustainable double glazing systems that improve the lives of our customers.